A quick overview of South Korea in some pictures. 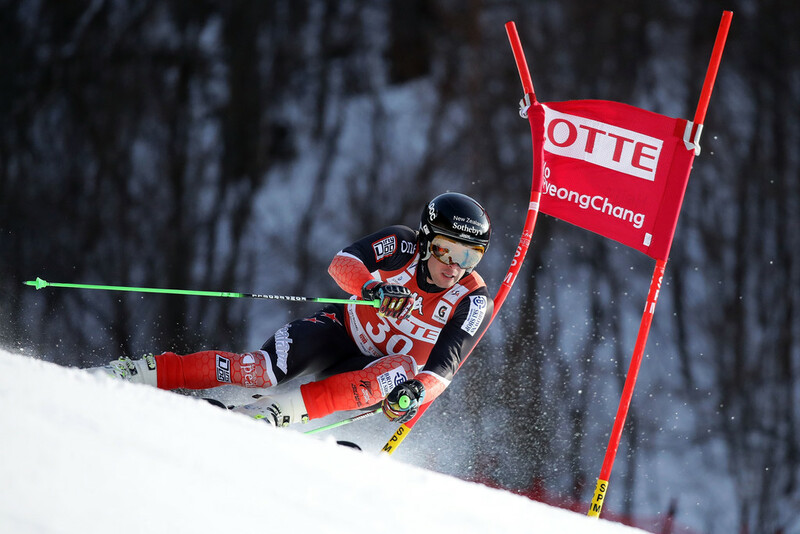 Racing started in Yongpyong on the Olympic hill with some Far East Cup races – very icy injected course. It has been a long time since we’ve been on anything as icy as this so while I had some good skiing, I did struggle a little. We enjoyed sampling the wide variety of food. I will update a little more when the schedule is not so busy. We are now back in Austria racing and training before the World Ski Champs in St Moritz.